I have been looking to buy a new camera for a while now and I finally got one that I like. I really wanted a DSLR camera but let me tell you those things aren’t cheap and I couldn’t find one that suited what I wanted, well I did find one but it costs over €1,000 so that was a no-go. 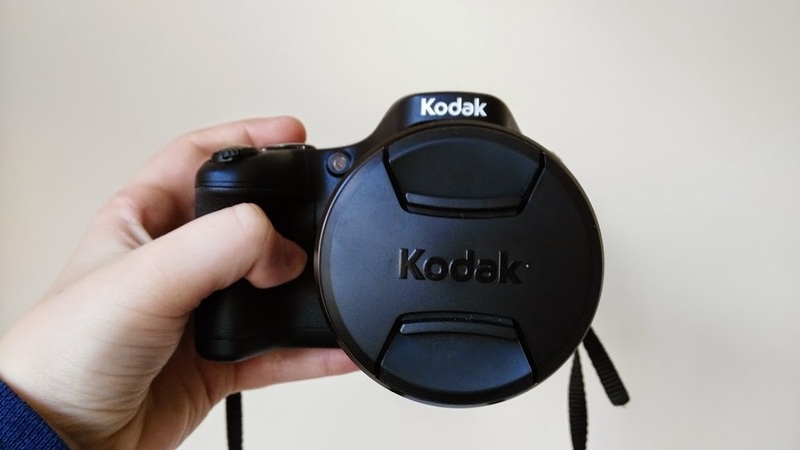 I really wanted a camera with a rotatable LCD screen which also made my search harder as these are hard to find for a reasonable price but I finally found one that suited what I wanted. I was browsing the camera isles of a electrical shop in France (as you do) when I came across this camera the Kodak AZ651 and it caught my eye. It has a rotatable screen which first caught my eye and then after this was the price as it was €300 which was much cheaper than my dream camera. This camera is what they call a bridge camera and I like to think of it as a mix between a digital camera and a DSLR camera. 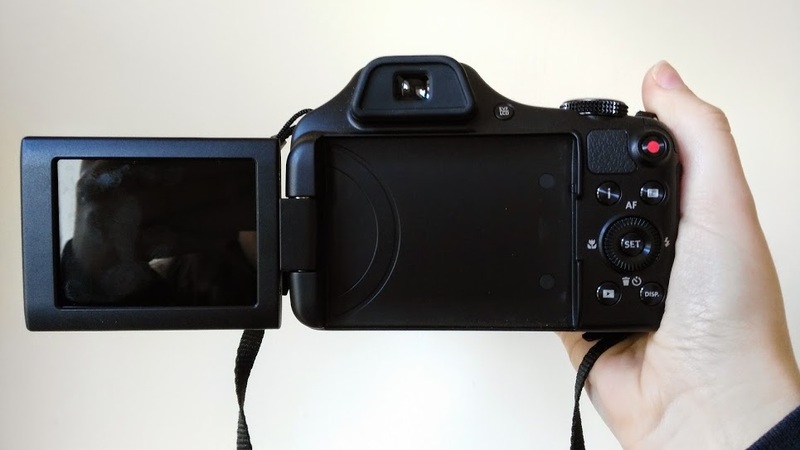 It has the body similar to a DSLR in that it is quite big but it doesn’t have detachable lenses but a super zoom of x65 instead which makes it like a digital camera as it has a built in zoom. It has 21 mega-pixels and Wifi connectivity along with a whole range of other features. It really did tick all of the boxes and I was very happy I found it as I wouldn’t have picked Kodak as my first choice which is odd considering how often you see that name in relation to photographs but I didn’t know they did cameras and I was more inclined to look to the Sony and Canon and Nikon brands. I can’t wait to use this camera to improve my blog post pictures and also my videos on my Youtube channel. As well as this I really just can’t wait to go out and take some awesome pictures that I can look at and think ‘damn that’s a good picture‘. So look forward to seeing some amazing pictures (hopefully) right here in the near future.